Village Counseling and Wellness recognizes that even when a diagnosis is the same, two people can have very different challenges and struggles. This is why we want to understand you as a unique person, not as a diagnosis. One way we do that is through thorough psychological assessments. As part of our comprehensive approach to treatment, we employ a variety of different psychological assessments in our outpatient treatment programs. This helps us customize treatment interventions and ensure that they are specific and individualized in meeting your unique needs. At Village Counseling and Wellness, we find psychological assessments to be a critical part of our treatment planning. Because so many symptoms can overlap with a variety of different disorders, psychological testing allows us to see the “big picture” to know what your strengths are, what your challenges or weaknesses might be, and how to craft a customized treatment plan that will serve you best. Plus, the results of the assessments aren’t just helpful to us – they also help you to learn more about yourself and how you can make the most of your treatment in our programs. 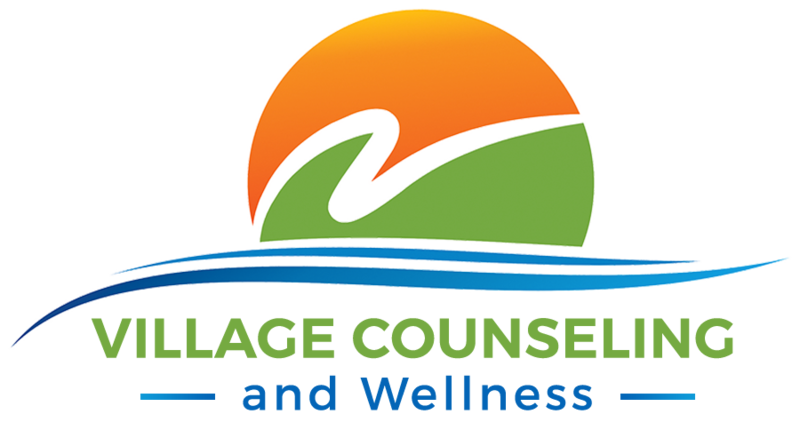 Village Counseling and Wellness follows a simple three-phase process for our outpatient treatment programs. 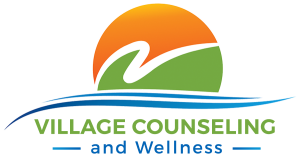 When you contact Village Counseling and Wellness for treatment, we will always begin with an intake assessment to help us get to know you and determine which psychological assessments will be best for you. After your intake meeting, we will schedule a time to meet with your for the psychological testing. Once we have the results of the testing, we will contact you to review the report and discuss our recommended treatment options. The results of your psychological testing will help us determine which of our comprehensive outpatient programs is best suited for your specific needs and challenges. While the activities and timeframes of our programs are very structured, the design of the programs allows us to integrate a personalized treatment plan crafted specifically for you based on your assessment results. As part of our comprehensive approach to treatment, we make sure that clients are provided with support to help them maintain the progress they’ve made during our treatment program. Are Psychological Assessment Services provided outside of outpatient treatment programs? These evaluations are designed specifically for individuals looking to determine their eligibility for accommodations on standardized tests such as the SAT, GRE, LSAT, GMAT, etc. Neuropsychological evaluations are conducted for children and adults presenting with complex symptoms and challenges related to attention/executive functioning, language, memory, visuo-spatial abilities, motor skills, and emotional functioning. These evaluations are particularly helpful for children, teens, and young adults experiencing learning (i.e., reading, mathematics, writing) and/or attentional difficulties, as well as academic underperformance (i.e., poor test performance, homework challenges). Following the completion of testing, many individuals are able to utilize the resulting testing report to help facilitate eligibility for an Individualized Education Program (IEP). If you are interested in working with Village Counseling and Wellness in our outpatient treatment programs or solely for psychological testing services, pleas call us 818 238 9895 or send us a message to learn more and to make an appointment.